If so, look at here! 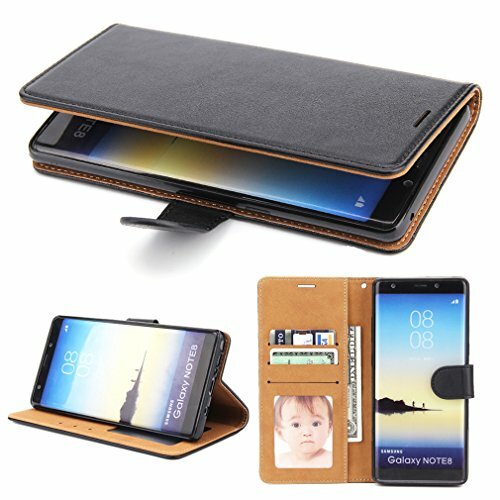 Samsung Galaxy Note 8 Leather Case is a practical protective case with credit card holders, cash clip, stand feature and magnetic clasp. Elegant design, durable material makes your Galaxy Note 8 smartphone looking more stylish, and enjoy the professional protection in your daily life.